Practise the complete OFFICIAL DVSA revision question bank for trainee LGV & PCV drivers in Great Britain and Northern Ireland. This app covers all the categories and topics you'll be tested on in your exam, so there will be no nasty surprises on the big day! We've helped over 10 MILLION learners prepare for their tests, so you can be confident that you're in safe hands whilst learning with Driving Test Success. 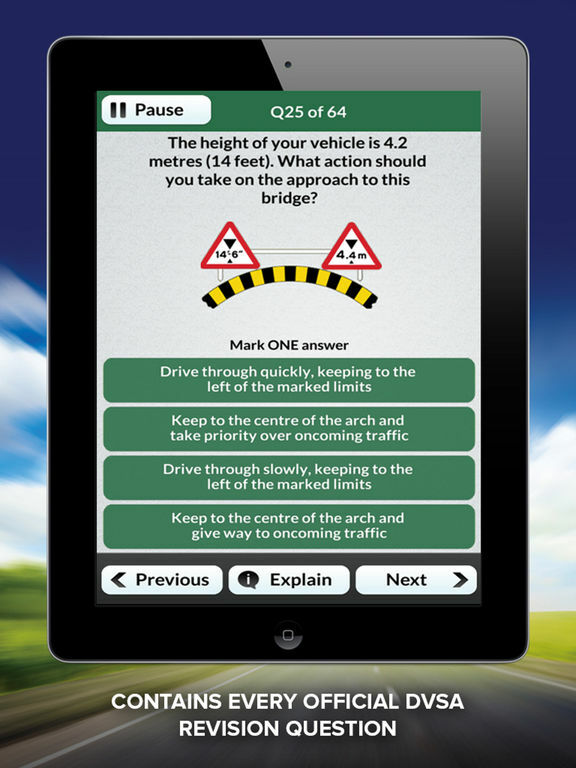 • Practise every official DVSA revision question and answer, covering all the topics that you’ll be tested on in your test. 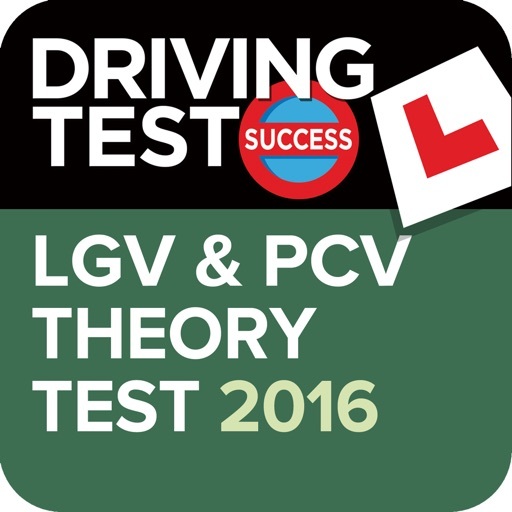 • Essential revision for trainee LGV & PCV drivers in Great Britain and Northern Ireland. 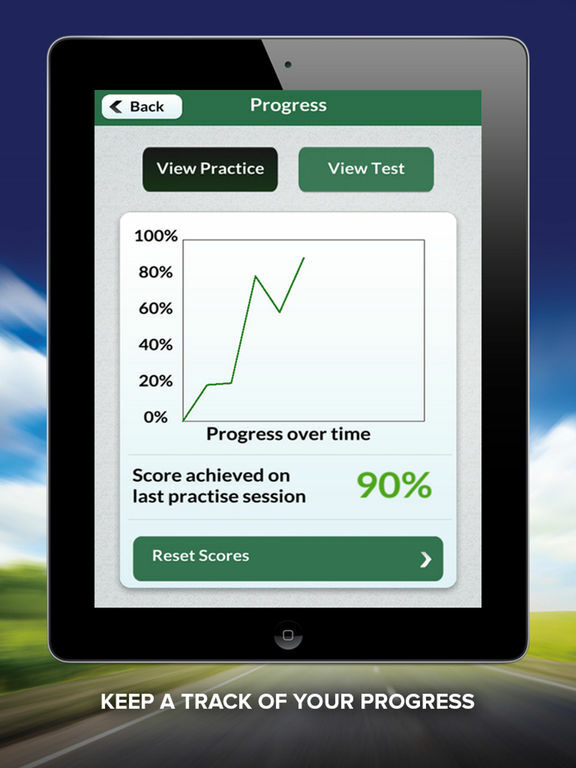 • Sit unlimited mock tests that accurately simulate the official DVSA test. 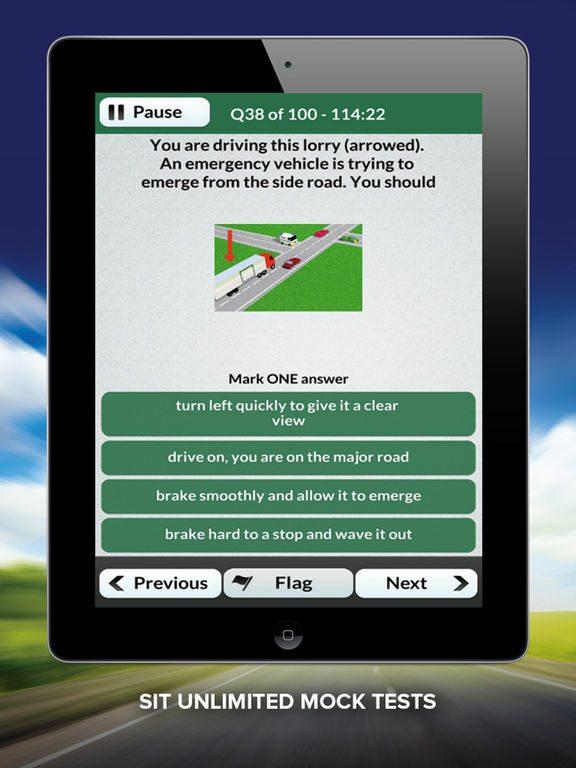 • Official DVSA explanations to help you learn and understand the correct answers. • Receive instant feedback after each test. • Review every question and answer to see where you went wrong. 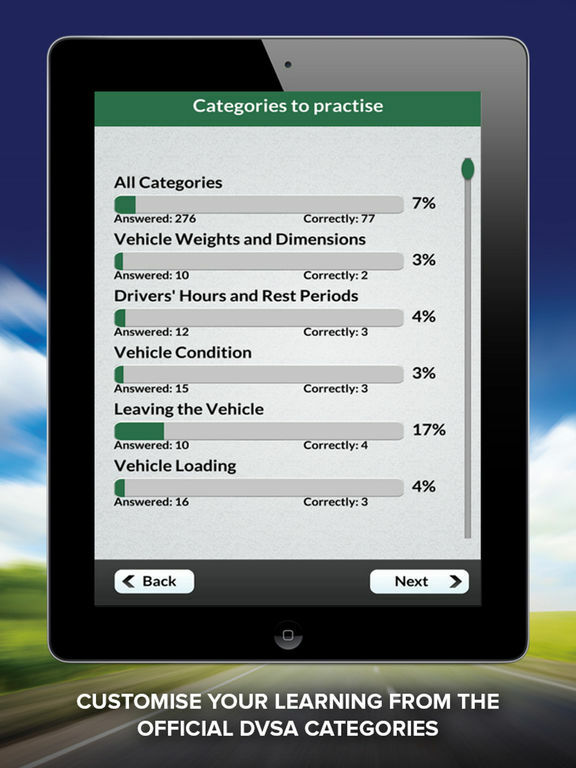 • Customise your learning from the official DVSA categories or from questions that you have not yet seen or have previously answered incorrectly. • Discover your strengths and weaknesses by viewing your best and worst categories at the end of each mock test, so you know which category needs more revision. • Progress monitor to keep a track of how you are doing. • Advice centre to help prepare you for the test. • No internet connection required once downloaded. • Free UK support. For support enquiries please email support@drivingtestsuccess.com. 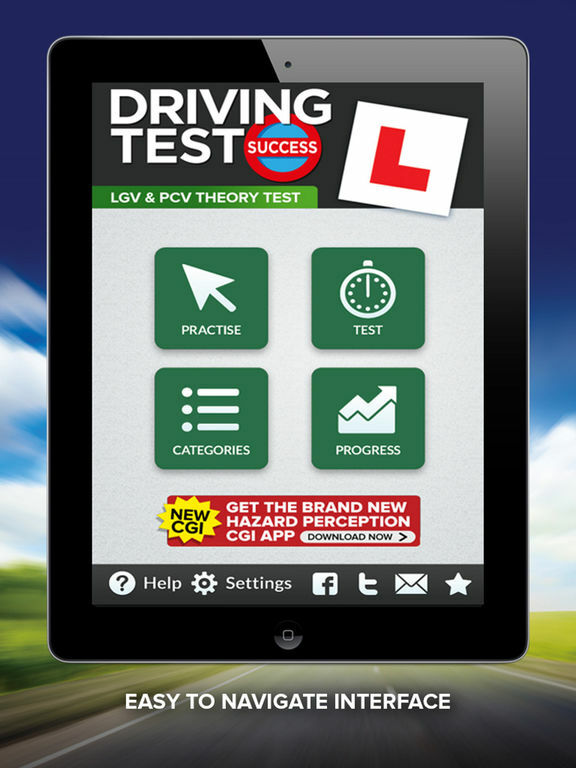 * UK’s NUMBER 1 driving test software brand. * We've helped over 10 MILLION learners prepare for their tests. * A SUCCESSFUL and TRUSTED brand. * Contains officially licensed content from the UK government’s THE DRIVER AND VEHICLE STANDARDS AGENCY.